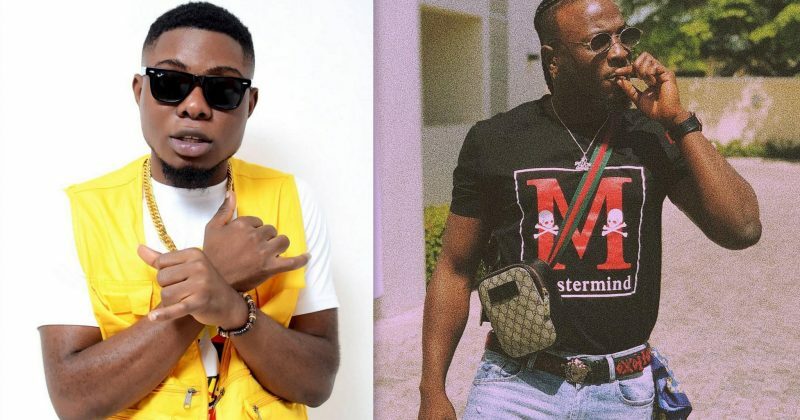 After debuting with “God Na U” featuring JoEl Amadi, Slikish is returning with a new single featuring Peruzzi. The romantic new single, “Body”, has mid-tempo beat produced by Mekoyo with layers of synths, percussion harmonies, Afropop drum riffs and a lightweight guitar harmony that adds to the song’s airy direction. Both singers wear their hearts on their sleeves to win the affection of a love interest and while it comes across as brags, they admit their vulnerability when the muse’s attractive body is involved. 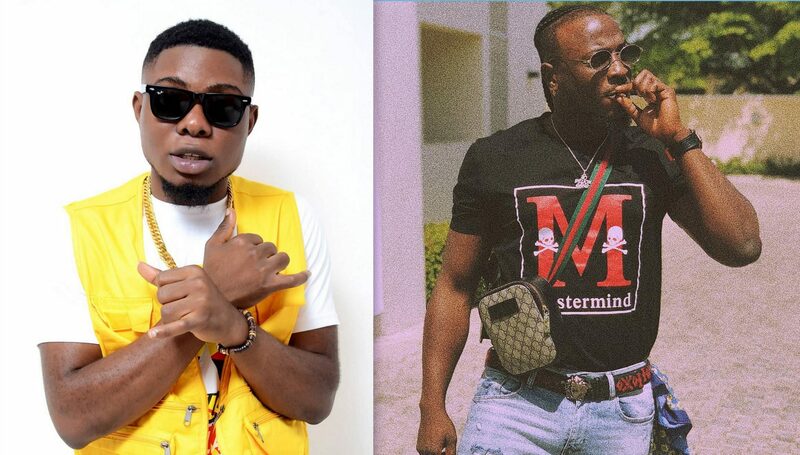 You can stream “Body” by Slikish and Peruzzi below.